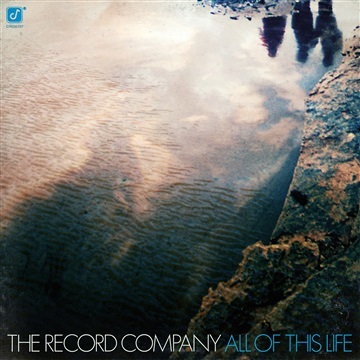 The Record Company will release All Of This Life, the hotly anticipated follow-up to their 2016 GRAMMY-nominated debut, on June 22, 2018 via Concord Records. One listen to the band’s exhilarating new music and it’s clear just how much the trio has grown as a result of their meteoric rise. The gritty slide guitar, fuzzed-out bass, and driving drums are still front and center, but the songs are bolder and more ambitious this time around, deeper and more reflective, brimming with adventurous vitality while remaining firmly tethered to the roots of American rock and roll that have always grounded and nourished the group. Enjoy these three tracks from their forethcoming new album All Of This Life.